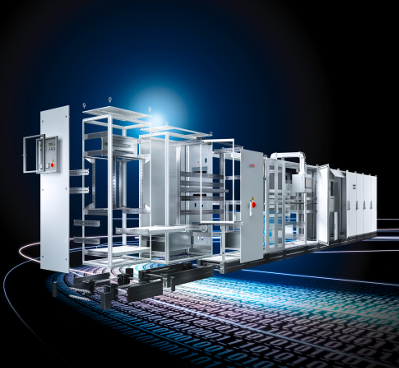 When it comes to system accessories for maximum flexibility, Rittal has a comprehensive range of packaging technology elements for the factory of the future. 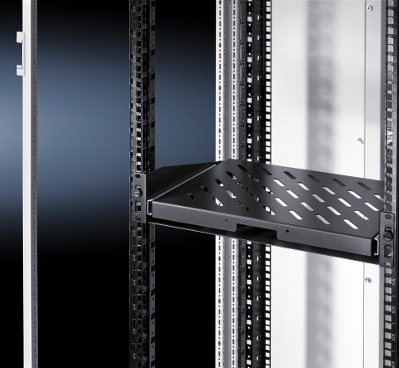 From levelling feet, castors and base mounts through to gland plates, width dividers and attachments, Rittal offer a complete range of base accessories. No matter what the requirement, brows from a range of base/plinth solutions to suit any enclosure application and dimensions. 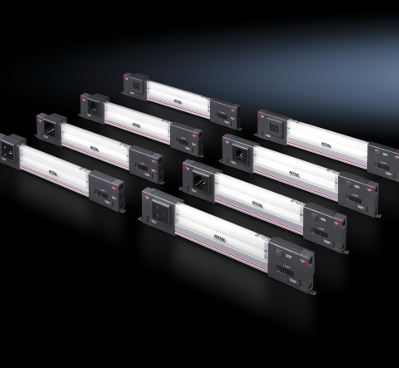 If you’re looking for side panels, divider panels and partitions, interlock kits or more, Rittal has a range of Wall accessories to suit your application. 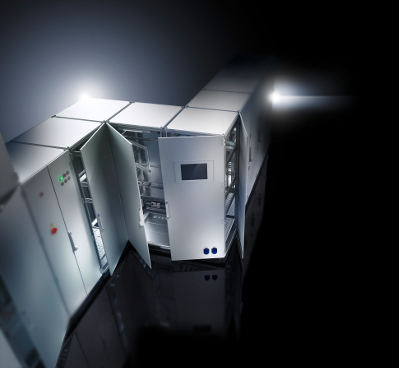 Whether you are transporting fully configured bayed enclosure suites, or assembling individual units on site, Rittal have the right solution for every baying needs. 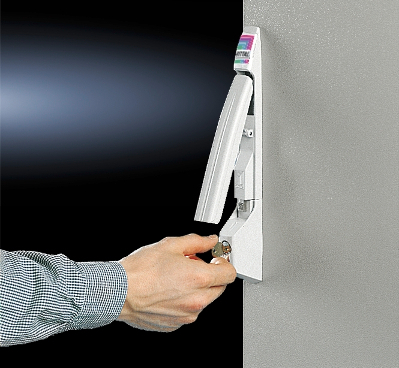 Browse a compete range of glazed doors and vented glazed doors that allow quick visual inspections of installed components, through to locking systems. 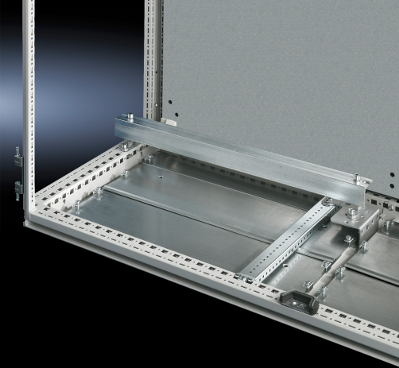 From mounting holders tailored for your enclosure to rain canopies and roof plates for the top of your enclosure, we have the solution you need. 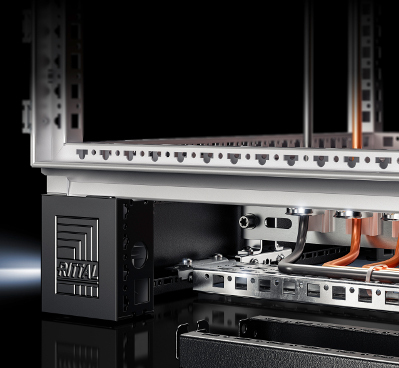 The interior of your enclosure installation is a critical component of your complete solution and Rittal offer a range of solutions to help with this. 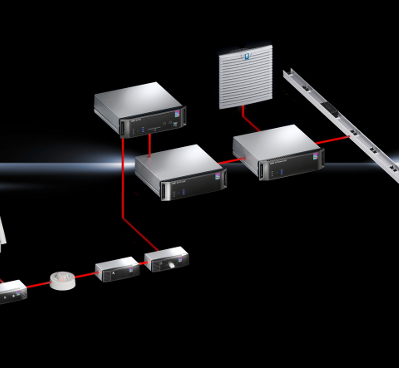 For optimum illumination of a network enclosure Rittal offer a complete range of system light solutions that can be tailored to suit individual application requirements. 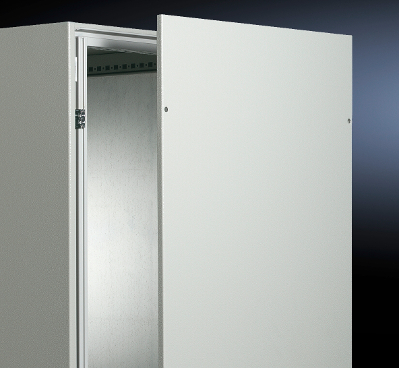 When it comes to voltage supply for your enclosure system, we have a range of socket, socket strips, junction boxes and more. 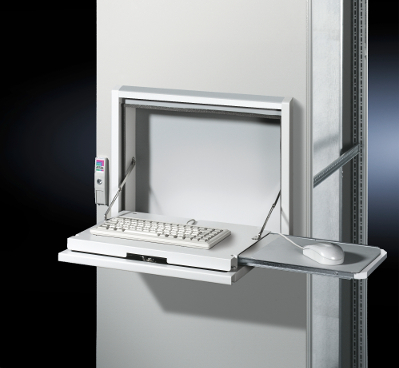 Any cable management requirements are solved with the Rittal range of gland plates, cable glands, routing, clamping and more! 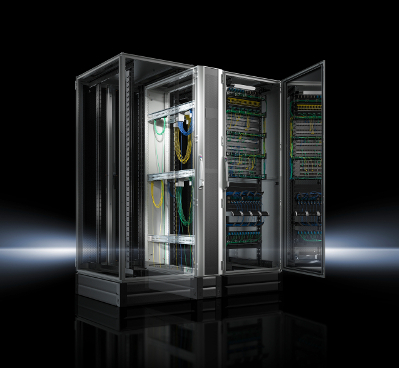 IT security is inextricably linked with the Computer Multi Control (CMC) monitoring system from Rittal allowing modern IT infrastructures to be operated securely. 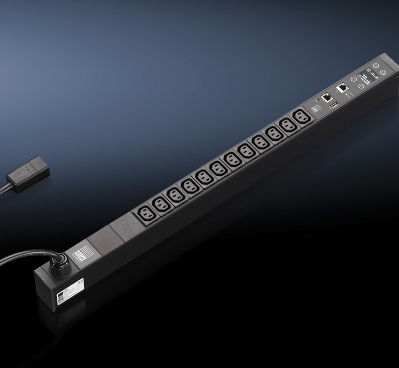 From handles, external mounting accessories, monitors, interfaces and more, Rittal have a solution for your your human/machine interface requirements.